Pioneers in the industry, we offer digital flow meter, digital flow transmitter- field mounting, digital flow indicator- field mounting, digital flow indicator- panel mounting, digital flow controller- panel mounting and battery operated flow meter from India. 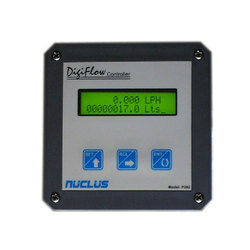 We are one of the leading manufacturers, exporters and suppliers of a supreme quality range of Digital Flow Indicator. In order to manufacture this indicator, our professionals use exceptional quality raw material and highly developed technology. This is used in various industries for indicating the water flow in M3/hr / LPH / LPM / LPS / GPMus / GPMuk. 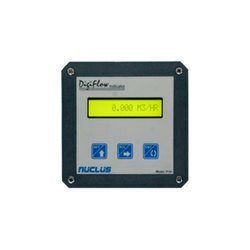 Spaced out from it, this Field Mounting Digital Flow Indicator is accessible in different specifications as per the requirements of our clients. 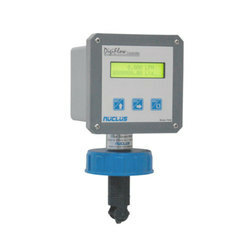 We are one of the leading manufacturers, exporters, and suppliers of a supreme quality range of Digital Flow Indicator. In order to manufacture this indicator, our professionals use exceptional quality raw material and highly developed technology. 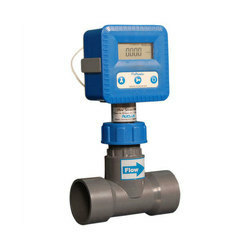 This is used in various industries for indicating the water flow in M3/hr / LPN / LPM / LPS / GPMus / GPMuk. 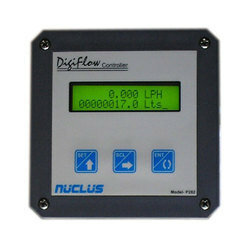 Spaced out from it, this Field Mounting Digital Flow Indicator is accessible in different specifications as per the requirements of our clients. We are counted amongst the leading manufacturers, exporters and suppliers of excellent quality Panel Mounting Digital Flow Transmitter. This indicator is used for indicating the water flow in M3/hr / LPH / LPM / LPS / GPMus / GPMuk and also totaliser reading in m3 / Liters / Gallon. 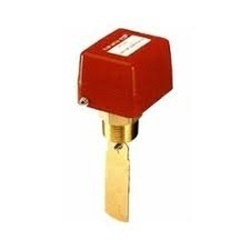 Offered indicator is manufactured using finest grade raw material with the help of ultra-modern techniques as per the set industry norms. 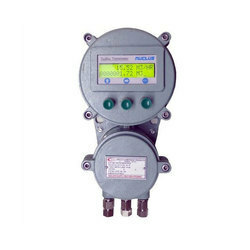 This Panel Mounting Digital Flow Transmitter is offered in different specifications as per the wants of clients. As a well-known manufacturer, exporter and supplier in this domain, we are offering high quality Field Mounting Digital Flow Controller. 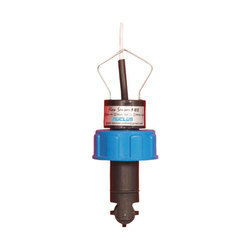 Our offered indicator is used for indicating the water flow in M3/hr / LPH / LPM / LPS / GPMus / GPMuk and also totaliser reading in m3 / Liters / Gallon. Manufactured using optimum quality raw material and modern technique at our ultr-modern manufacturing unit, this indicator is quality tested on certain parameters of our quality. The offered Field Mounting Digital Flow Controller is offered in various specifications at the most reasonable price to the clients. Flo Reader program of battery-operated water meters gives you the flexibility to install a reliable water flow meter virtually anywhere without sacrificing accuracy or performance. No mains power is required. 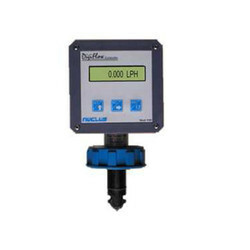 Flo Reader engineered for stand-alone water applications such as Water treatment, distribution network, irrigation,etc. Suitable for 1" to 6"